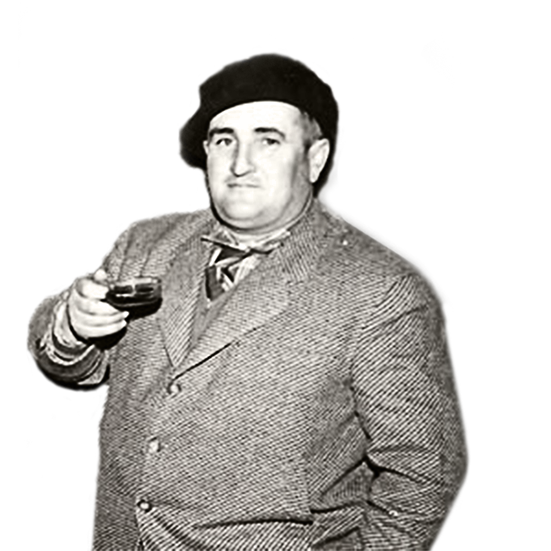 When « Louis Petit », my spiritual father, whispered me these words, he told me how to understand the terroir. The first plot of Jean-Marc Brocard was a man, Louis Petit, winemaker who teach him the Vine, Wine and Men. Jean-Marc Brocard still cultivates his science and wisdom: “Look, be quiet and learn.“. 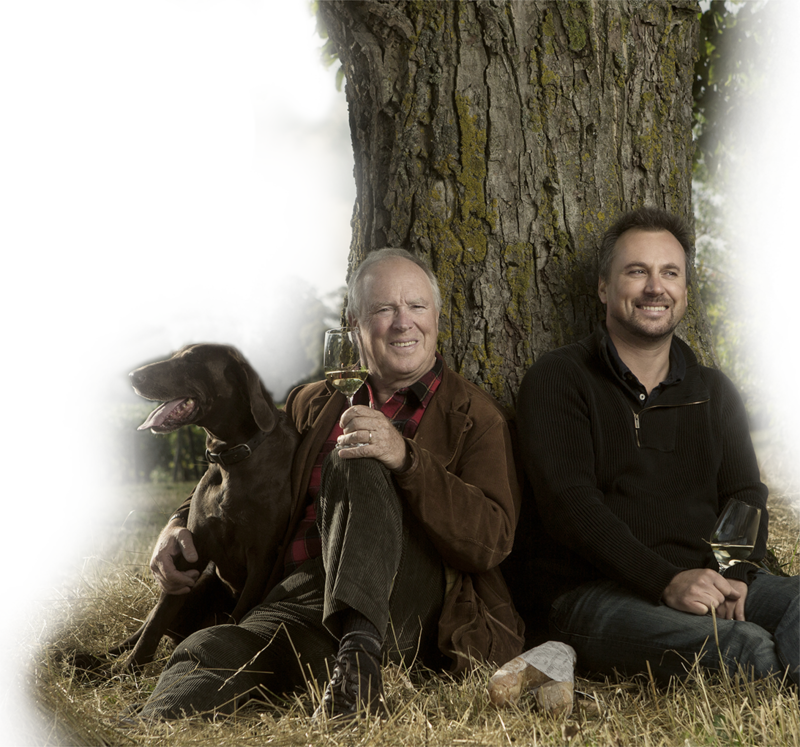 The long years of learning, take the same paths of the old winemaker, put his hands on the same branches, watching the same moon, Jean-Marc Brocard has kept patience and respect, the lessons of the soil and subsoil, vines and life. 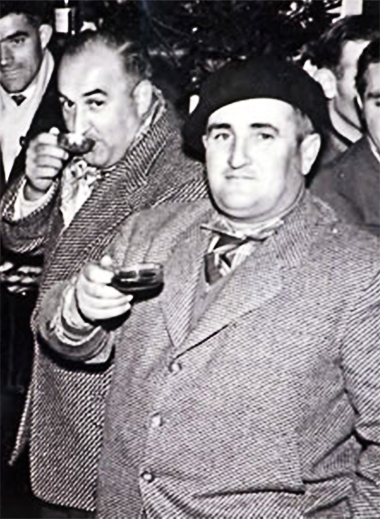 Louis Petit told him how to talk the terroir. From root to the vine, from the vine to the cluster, from the cluster to the must, and from must to wine, he initiated the slow path of aromas. He told him, man to man, secrets and knowledge that can not be explained but which share in the light of early morning or in the cool shade of a cellar. With Louis Petit, the wit was grafted to the youth to make sensible the idea of ​​perpetuity, of transmission. 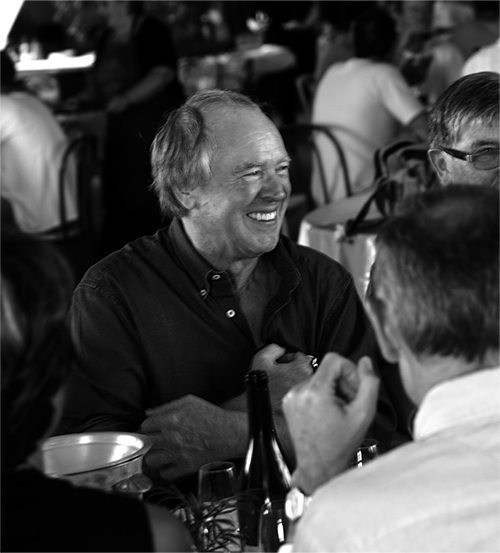 Born in 1946 in Chaudenay-le-Château in Côte d’Or from a family of farmers, Jean-Marc Brocard follows the advice of his father and swiftly from agriculture whose future is not enough carrier in the late 60’s. He chose a HND in engineering and became an engineer at Auxerre. The meeting with his future wife, and his in-laws family, winegrowers in Saint-Bris-le-Vineux will initiate in the work of the vine and wine. In 1973, the birth of Julien, Jean-Marc plant his first vines in Préhy, where it will build a few years later, his winery that will become the domaine Jean-Marc Brocard situated in the center of Chablis vineyards. 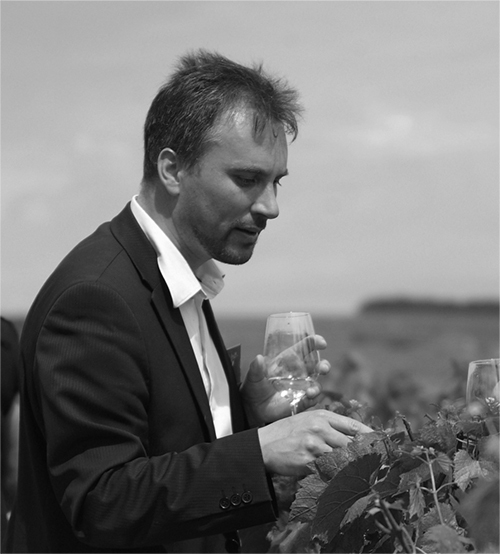 Born in 1973, Julien joined the familial domaine to work alongside his father in 1995, after studying engineering. From 1997, he is passionate about biodynamic and traditional methods it implements on a plot of Chablis: La Boissonneuse. Today, the domaine is among the most important actors of Burgundy to cultivate vineyards in organic farming. As CEO of the company, Julien continues the development of the area while pulsing a corporate culture.